FIRST Robotics Team Chop Shop 166! 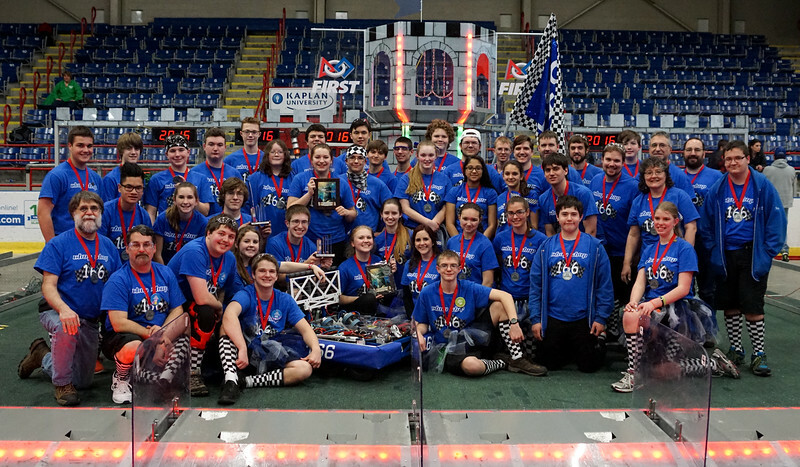 We are Merrimack High School FIRST Robotics Competition Team 166, Chop Shop, from Merrimack, New Hampshire. Our mission is to build teamwork and a great robot, along with fostering a love for Science, Technology, Engineering, and Mathematics. To all our sponsors Thank you very much for your support!